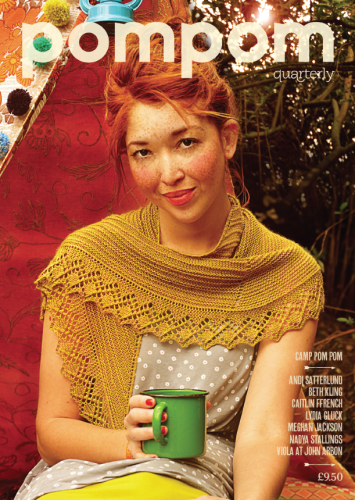 The Woolly Brew: pom pom quarterly in the shop! 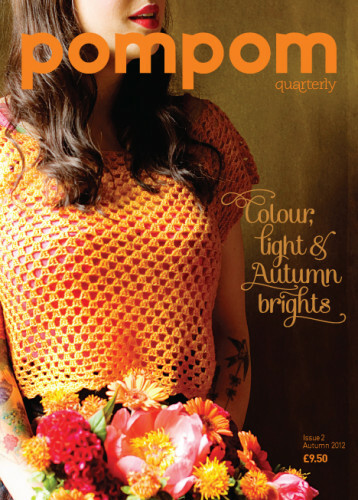 pom pom quarterly in the shop! 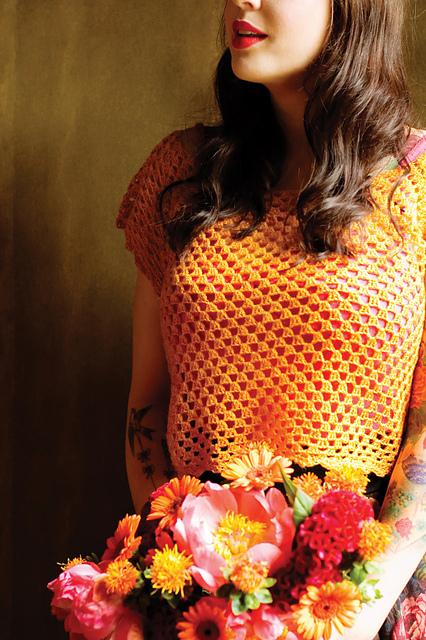 Set up in 2012, pom pom quarterly is a UK based knitting (and crochet!) magazine. Edited by Lydia Gluck and Meghan Fernandes it features modern patterns from a range of designers, great photography, interviews and crafty articles printed on a lovely heavyweight paper. We have copies of Issue 5 (the first anniversary issue) and issues 2 and 3 too. The other issues are sold out at pom pom HQ so this really is a collectible mag. Once its gone its gone! 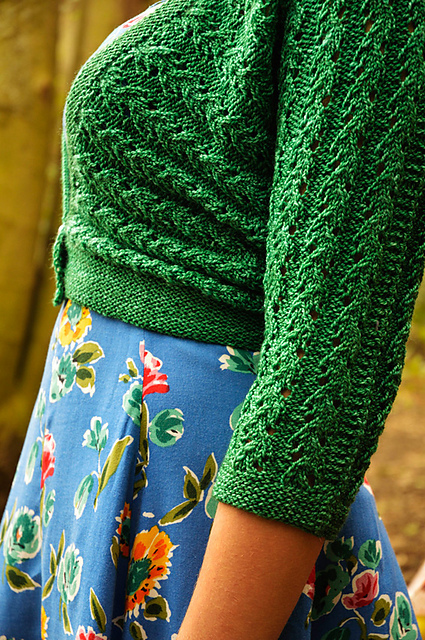 Currently loving this cardigan in issue 5... maybe in Artesano Definition? 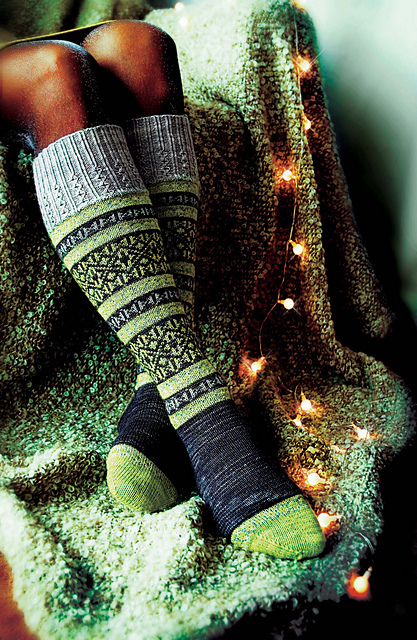 gorgeous arm warmers in issue 3 - perfect for YarnPony Mustang! 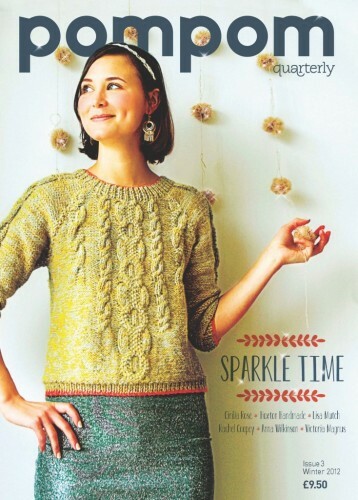 You can follow pom pom on Facebook, Ravelry and Twitter and pick up your copy in the shop!